THE POP GROUP Is Beyond Good And Evil – Live Ecstasy in Belgium… | TURN UP THE VOLUME! 2015 was a fantastic year for Bristol punk funk legends THE POP GROUP. 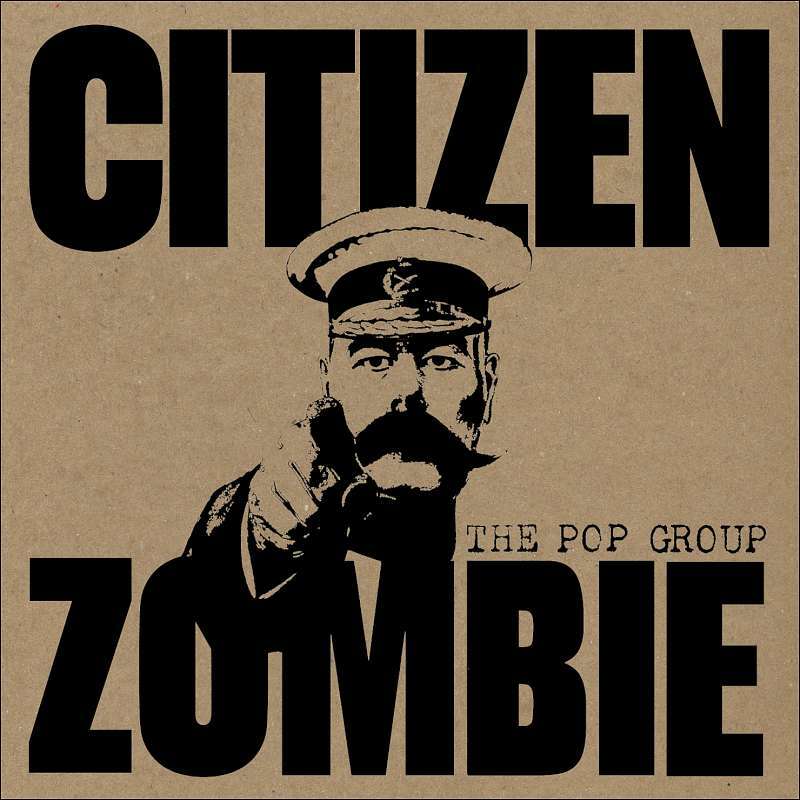 They scored a highly praised comeback album with ‘Citizen Zombie’. Their first LP in more than three decades. A smoking body of work that mixed with their late seventies killer classics – such as ‘She Is Beyond Good And Evil‘ and ‘We Are All Prostitutes’ – will get your lazy New Year Eve’s guests on their feet and turn them into unstoppable 24 hour-party-people.